2014 may not have been the year Google Glass went mainstream but Astro Teller, the head of Google X, the company's secretive lab, is sure smartglasses are the future. "There’s about a 0% chance that in 10 to 20 years we don’t access our digital world through our glasses, but I would be shocked if we don’t also have watches," he told TechCrunch. 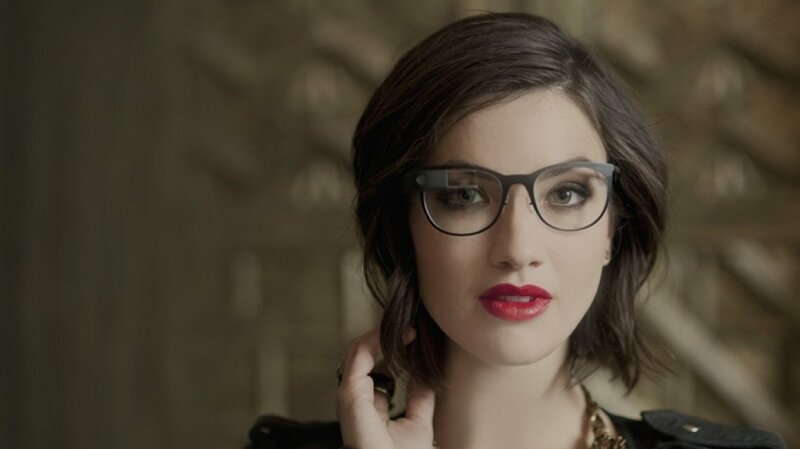 With a push into business rumoured and fashion partnerships still bubbling away, it seems that Google Glass isn't going anywhere. But Teller was keen to point out that it's not all about glasses and watches at the Mountain View R&D lab. In line with predictions that a third of wearables will be inconspicuous to the human eye by 2017, he suggests that the accessories and jewellery we already wear will become smart.